Shenzhen China Resources Headquarters opened on 18 December 2018. WSP’s Vincent Tse (Managing Director, Building MEP, China Region), Chong Chi (Technical Director, Building MEP, China Region), Anson Lee (Associate Director, Building MEP, China Region) and other officiating guests attended the grand opening celebration. From right: WSP's Chong Chi (Technical Director, Building MEP, China Region), Vincent Tse (Managing Director, Building MEP, China Region) and Anson Lee (Associate Director, Building MEP, China Region) attended the grand opening celebration. This 392.5-meter, 67-floor China Resources Headquarters accumulate to a gross floor area of 268,713 sq.m, occupying more than a third of the 760,000 sq.m overall project, which includes a hotel and massive shopping center. The 345 metre-high top floor houses a Sky Hall with an interior view of the building spire and a panoramic view of the surrounding Shenzhenwan Port and Shenzhen University. With its unique building form, active city center location, and underground links to public transportation, the China Resources Headquarters is poised to be a striking landmark of Shenzhen. 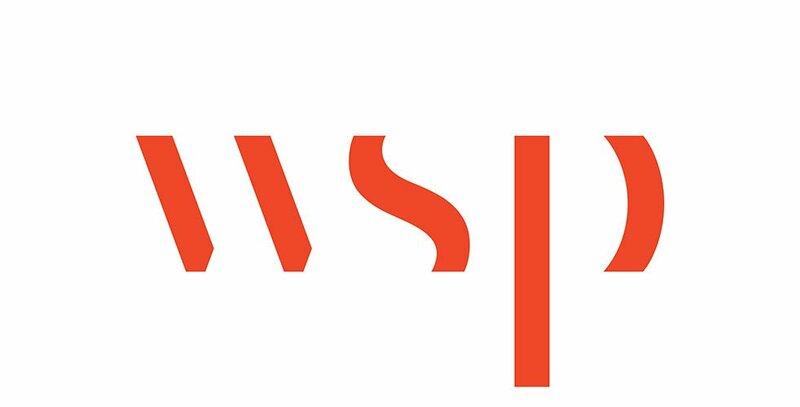 Engaged by China Resources Group in 2011, WSP took on the endeavour of conforming the international-scaled building to stringent local regulations as the Mechanical, Electrical and Plumbing (MEP) and vertical transportation system (VTS) consultant. Providing services for the client in design, tendering support, and construction supervision. The project recently received the Award of Excellence at the prestigious Council on Tall Buildings and Urban Habitat (CTBUH) awards ceremony 2019 in Best Tall Building 300-399 meters category. Contact us to know more about Grand Opening Ceremony of Shenzhen China Resources Headquarters.